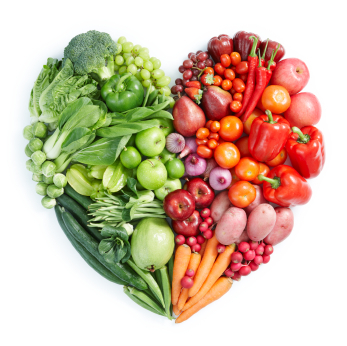 The 12 Day Detox starts tomorrow! 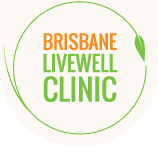 Don’t forget to join our facebook group: Brisbane Livewell Clinic 12 Day Detox to support each other along the way. Our dedicated team of health professionals will also be online to answer any questions you have.